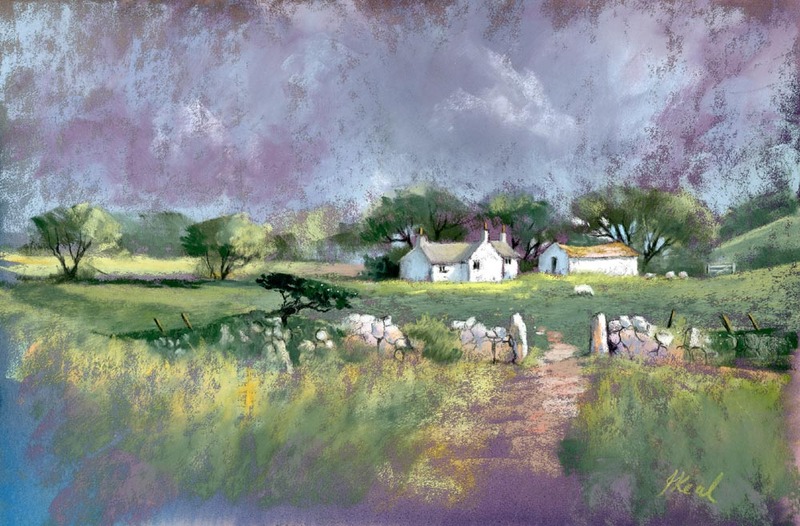 This entry was posted in Jenny Keal Blog, painting in pastel, pastel, pastel demonstration, pastel painting and tagged pastel demonstration, pastel painting, pastel workshop by Jenny Keal. Bookmark the permalink. Beautiful Jenny, a lovely choice of colours and your different approach inspiring ….. must experiment with that ! I wish I could make it to your workshop, but sadly not possible, best wishes for a lovely day .